The Cardiosport GT3 Digital HRM has been designed specifically for use by ambitious athletes and their coaches and for Sports Science researchers, allowing subjects to exercise at just the right level to get the greatest results. Cardiosport has developed a secure 122kHz low frequency digital transmission with improved signal interference resistance and coding to allow training in close proximity to other monitors. 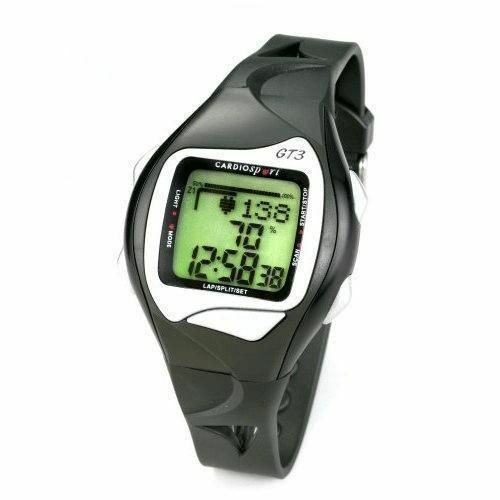 for submitting product review about Cardiosport GT3 Digital Digital Heart Rate Monitor.